Celebrating Korea MapleStory 12th Anniversary. 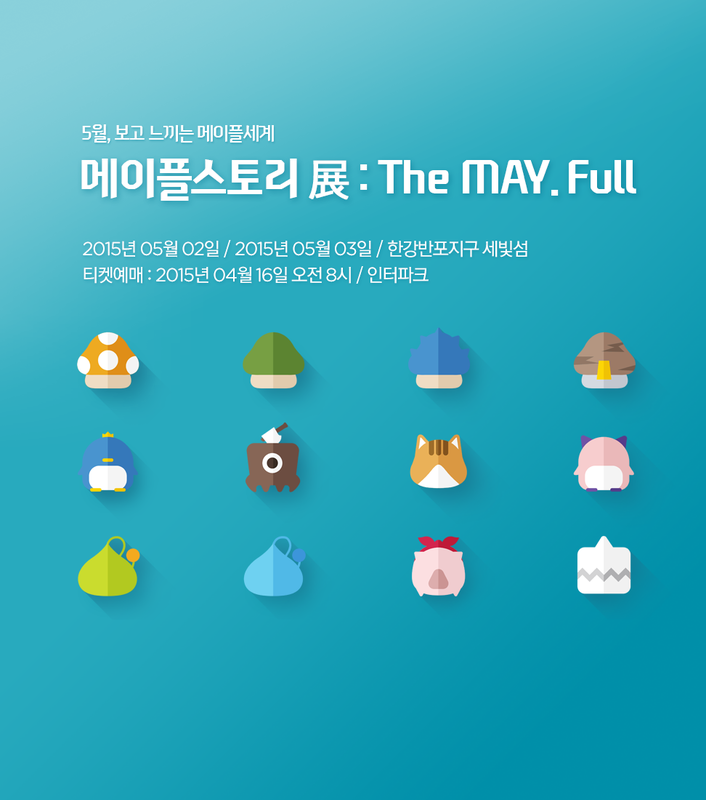 MapleStory Exhibition: The MAY.FULL runs from 2015 May, 2nd - 3rd. More Maple Merchandise photos at Korea MapleStory site.